– The workshop at Modern Art Oxford was an excellent opportunity to engage with a younger audience which really tested the limits of the materials we had prepared. – The workshop primarily enabled adults and children to understand what is happening in the UK Space industry and an understanding of what role the Satellite Applications Catapult plays in this industry. 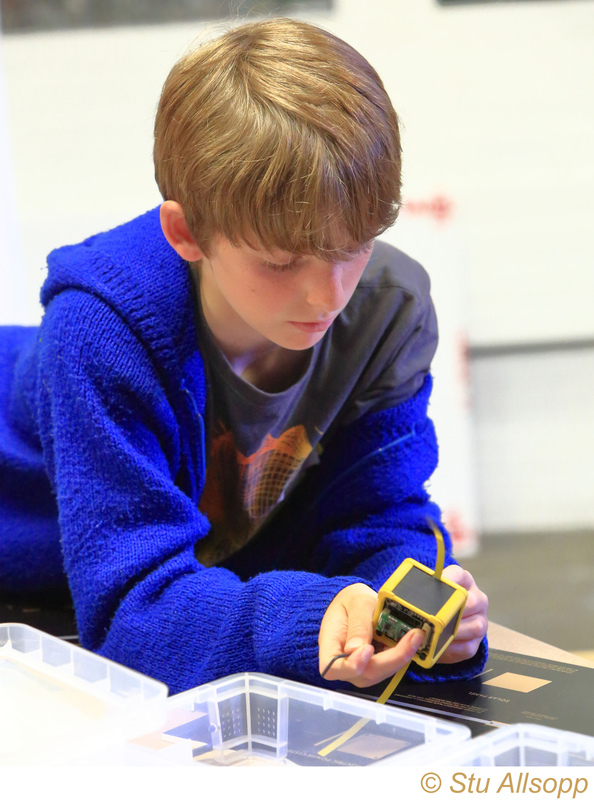 – During the workshop at Modern Art Oxford, Families constructed and deconstructed the UBO satellites and discovered their potential user cases. Having engaged with artist Aleksandra Mir, who curated the space-themed exhibition ‘Space Tapestry: Earth Observation & Human Spaceflight’ at Modern Art Oxford and Tate Liverpool, the curator of Modern Art Oxford got in touch to discuss the possibility of a joint event with the Satellite Applications Catapult. This represented a very good opportunity to engage and reach new audiences in the context of a relevant exhibition and spread the word that you don’t have to be an astronaut to be part of the space industry. Expertise can range and this range was represented in different engaging workshop materials for families, children and adults educating them about Earth Observation, Satellite Communication and Space in general and how they impact our daily lives. Thank you so much for a really interesting, family-friendly event. Really patient explanations – pitched at just the right level for the kids. Fabulous! My son enjoyed it very much & I was incredibly impressed! Thank you very much! 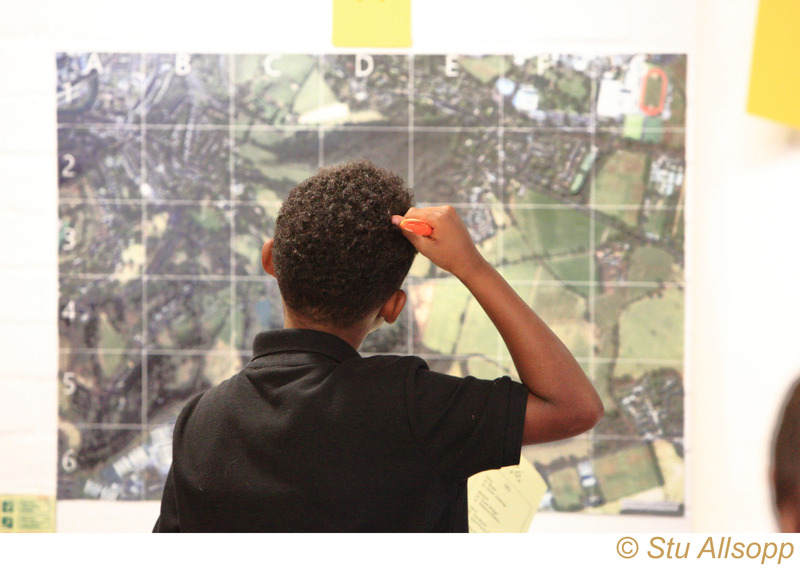 The day was very rewarding for young children as they were able to become satellite engineers by building UBO and Earth Observation Specialists by identifying specific features on satellite images which then led to a Satellite communication task which was to crack the code of these images.